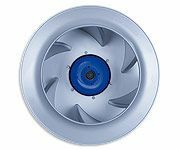 High air volumes, high efficiency, low noise levels through optimised blade geometry, reduced blade passing noise. Air volumes up to 18,000 m³/h free blowing, max. static pressures up to 1,100 Pa feasible. 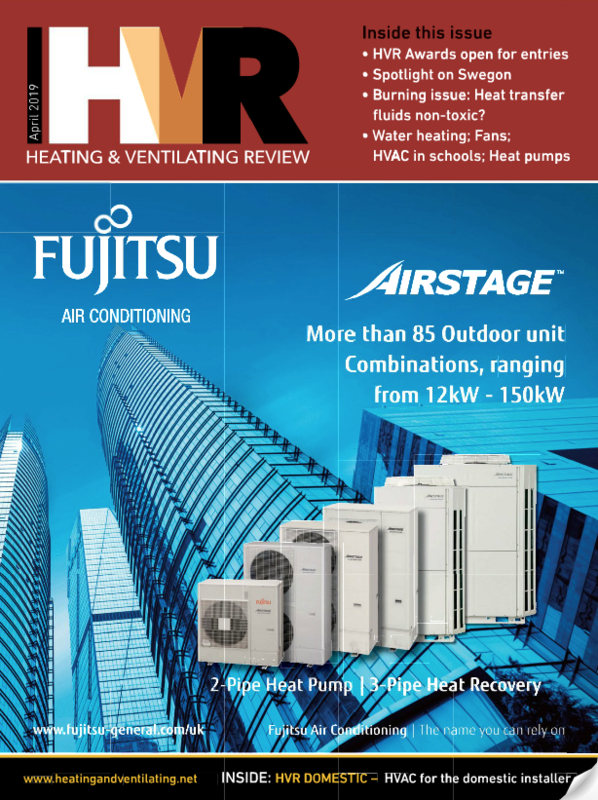 Close control air handling units, ventilation, air to water heat pumps, cleanroom technology.